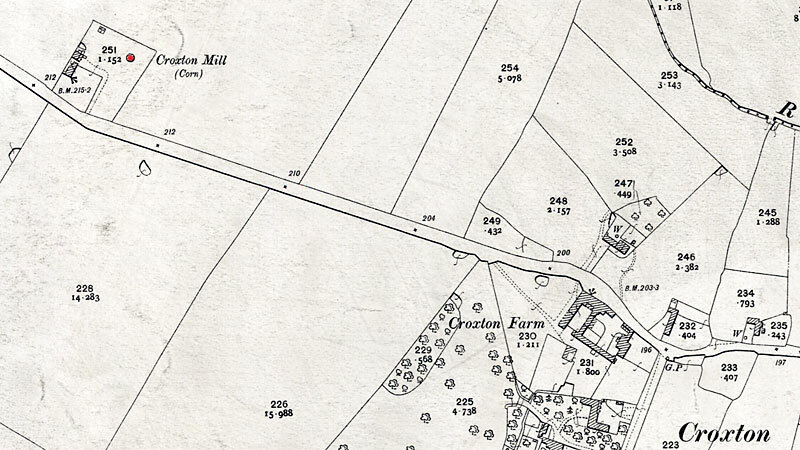 Croxton towermill was a five storey mill built of red brick in 1885 to replace the earlier postmill. 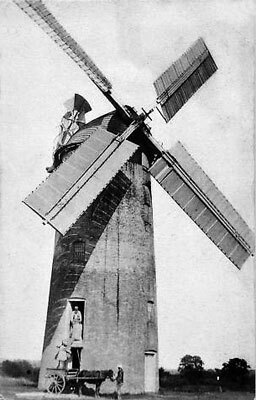 The Norfolk boat shaped cap had a petticoat, fantail, gallery and two pairs of double shuttered patent sails each with 8 bays of 3 shutters. 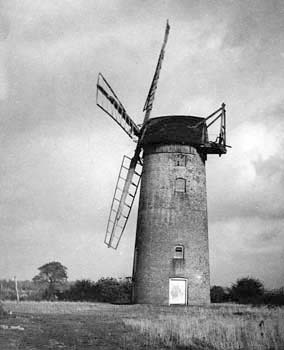 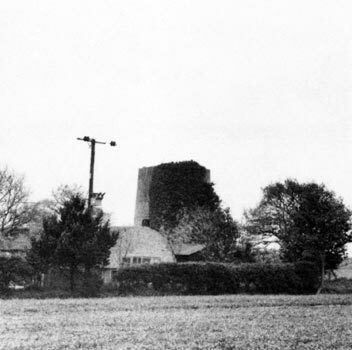 This was possibly the last corn windmill to be built in the county.